The nutrition team at Boulder Valley School District in Boulder, Colo., is having trouble filling hourly positions, Daily Camera reports. The nutrition team had six open positions earlier this month and has not been fully staffed in three years, according to Director of Food Services Ann Cooper, adding that district managers will often fill in to cover vacant positions. 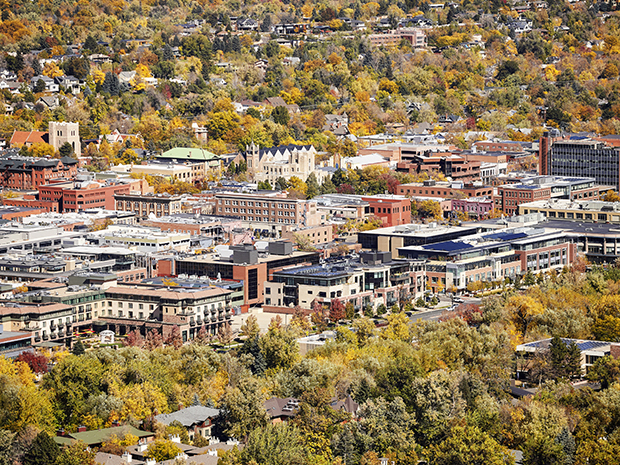 While Boulder Valley’s hourly wage begins at $12.33 and full-time employees receive benefits, Cooper says it’s not enough to compete with rising housing costs in the area. She also says that employees are often looking for jobs that are longer than 10 months. Cooper argues that a better immigration policy, more public transpiration and affordable housing will make it easier to find workers. “We need to figure how we, as Boulder County, have and keep a workforce,” Cooper told Daily Camera. “Where are they going to live? As a larger community, we really have to come to grips with the shortage of service sector employees." Read the full story via dailycamera.com.